Surprise, surprise - look who showed up. 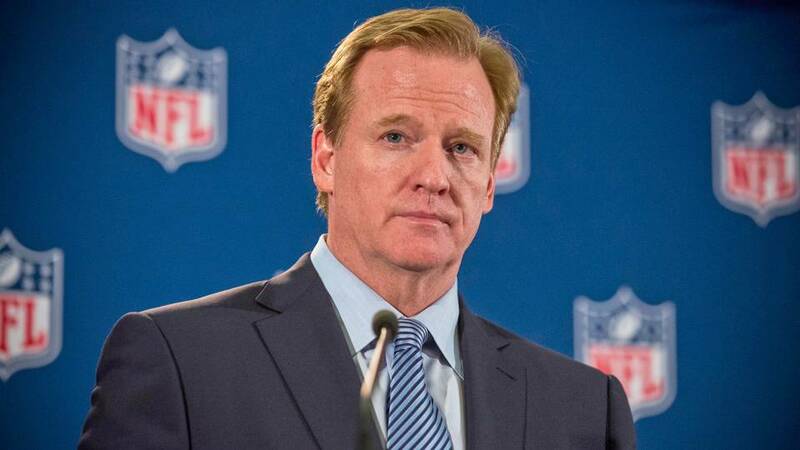 It was previously announced in March that NFL Commissioner Roger Goodell would be attending the New England Patriots home opener this season, but as it turns out, he decided to stop by early. Goodell was spotted in a private box with Patriots owner Robert Kraft, in the first quarter of the Patriots' preseason game with the Jacksonville Jaguars last night. He also visited Jaguars owner Shad Khan before his departure around halftime. Goodell's last appearance at Gillette Stadium came in January of 2015 for the AFC Championship game between the Indianapolis Colts and the Patriots. We all know what happened next - with the Deflategate scandal becoming a heated topic in the NFL and a touchy subject for New Englanders after that game. Since his appearance was a bit unexpected and fans were unaware that he was even there, his next visit might just be a little more harsh. 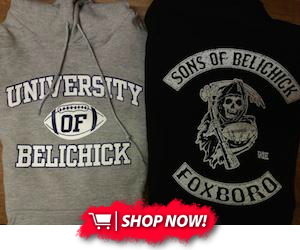 New England diehards who have not and will not let the Deflategate situation go will be ready and waiting. With the Commissioner in attendance, the Patriots get to unveil their latest Super Bowl victory banner on Sept. 7, as they kick off the season against the Kansas City Chiefs.